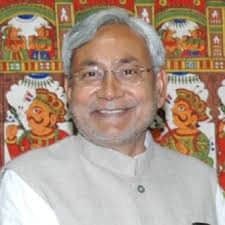 Anybody who has an internet-enabled device and is anywhere on the stretch from NIT-Patna on Ashok Rajpath to Danapur,can now access the internet free of cost as chief minister Nitish Kumar unveiled the 20km free Wi-Fi zone, the longest across the globe, at a function christened e-Bihar summit in Patna on Wednesday. Not just that he also unveiled a ‘city surveillance and dial 100’ scheme under which at least 100 CCTV cameras installed in different localities of the state capital became operational. Besides, to store the ‘data’ collected by these cameras a state data centre has also been opened. The state’s free Wi-Fi zone is the longest in the world since China’s 3.5km zone was treated as the longest so far.